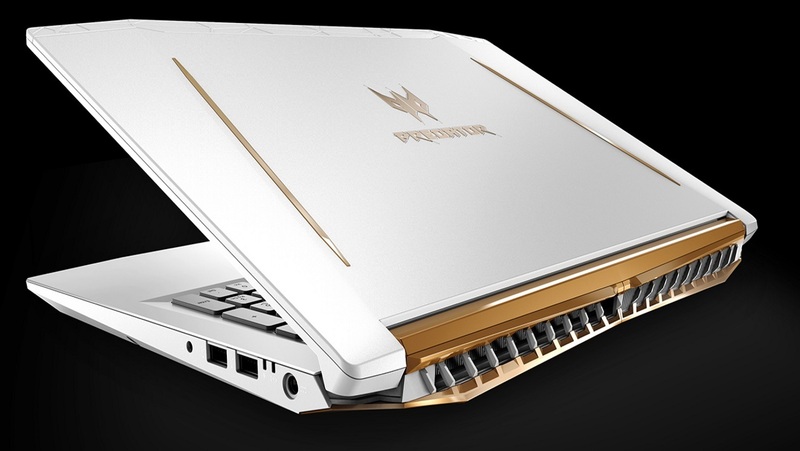 Model: The Predator Helios series can be considered as high end budget gaming laptops. The reason for that is not the hardware, but the used materials. Most of the gaming laptops, especially in the high end, use magnesium alloy cases, whereas Acer prefers plastic material, a lot. This helps to reduce the costs of the end product. If you consider 1,200 Euros, low of course. Don’t let the “Special Edition” in the name confuse you. In today’s industry, I think there is not much of speciality going on in terms of hardware and we mostly end up seeing those special stuff only on the outside and Predator Helios 300 Special Edition unfortunately is no different. In this case, the naming simply means instead of going for red or black coloring, picking gold and white. It is kinda obvious this model is targeted to female gamers. It sounds a bit strange, but yeah, it is what it is. Is there anything else worth mentioning about this “Special Edition”? Unfortunately not. In fact, in all the high end gaming laptops, this laptop could be considered mid range with its technical specs. It comes with at least a GTX 1060, in my opinion it is the minimum GPU all the gamers should aim for. I would take this further and say that all the current laptops which come with GTX 1050 or 1050 Ti can and maybe should be considered as multimedia laptops. Because they can not continue to provide high performances or lets say high details with high fps values any more and it will be worse going forward. Compared to Asus, MSI or any other gaming laptop manufacturer, this laptop does unfortunately not stand out. It is just a change in the colors and nothing much. 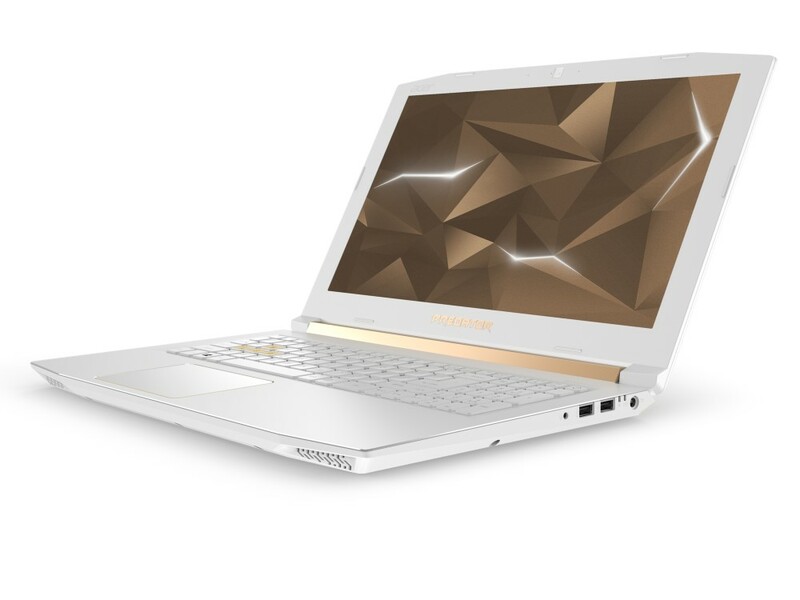 If you fancy a white / gold laptop and are ready to pay more just for that well, go for it. Compared to a regular Helios, this model costs 300-500 Euros more depending on the provider. Is it worth it? It is a decision you have to make. In my own opinion, it is not worth it. A real gamer would spend that money for a GTX 1070 update, that would make a lot more sense. To sum it up, “Special Edition” naming seems to be just for marketing purposes as there are no real special thing to consider about. It is still a good gaming device. But all considered, I don’t think it is worth to spend extra money on it.